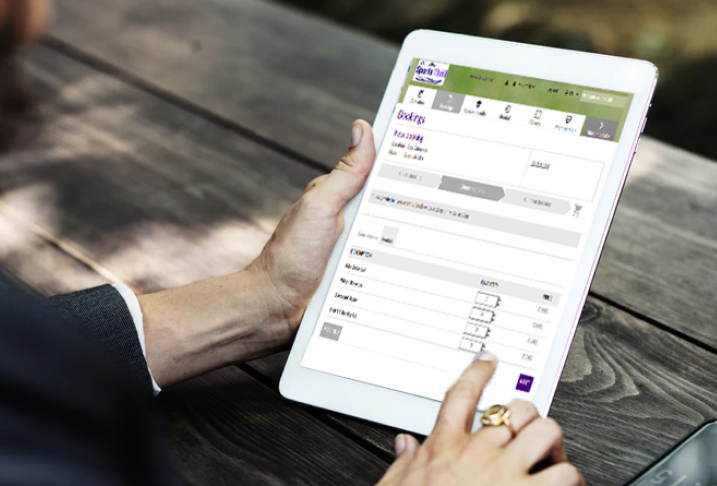 Make it simple for your customers to make reservations: show real-time availability, provide accurate price quote, allow renting facilities, handle cancellations and more. Easily set variable pricing for bookings based on peak and slack hours, type of the customer, activity and more. Dynamically price facility items and cancellation charges. Whether the bookings require allocating a coach, tour guide or cleaning staff, easily allocate staff for the bookings. 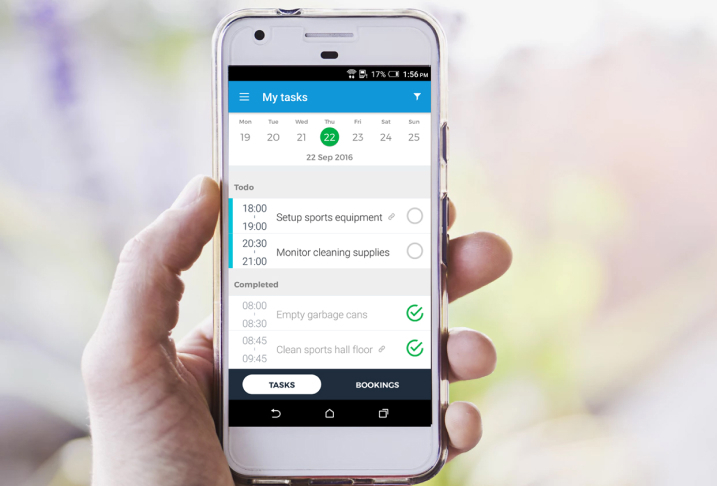 With our task planning app, your staff can consult and track and get notified of a new task on their mobile. Automatically control heating, lighting, ventilation and access according to the occupancy of the room. 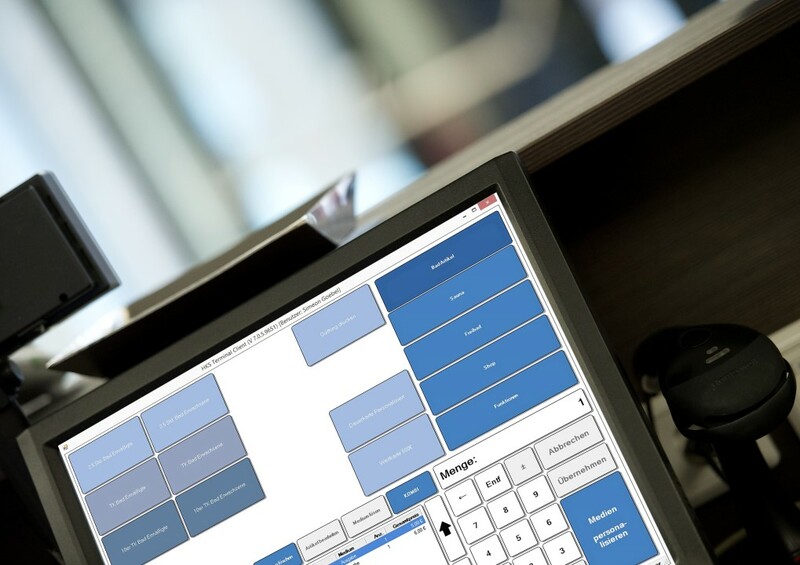 Since all technical functions are automatically controlled, you can have staff savings and efficiently optimise usage. Consult activities & book using calendar view. Possible to rent items & cancel bookings online. Integrated calculation for rental items. Possibility to manage advances & settle warranties for facilities. Automating the admin tasks around bookings, lets you focus on serving your customers the best way. Works seamlessly to validate visits for visitor info display & access control at the premises. 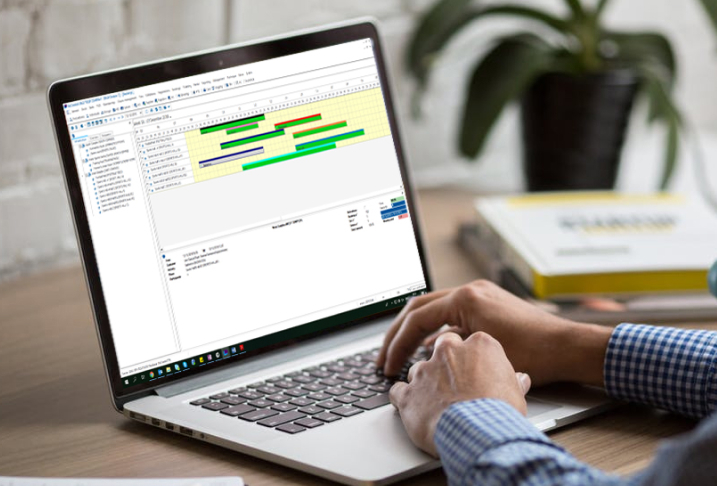 Generate reports across a wide range of data to know trends in facility use, payment type & more. We help you set things up & have them working. You also get on-site consultation & 24/7 support.